It isn’t every day that you come across a brand that will take out a full page New York Times, on Black Friday telling you not to buy their product. Patagonia believes so strongly in the impact decisions have on the environment that they are willing to be bold in their advertising. Bringing awareness to the cost that each garment has on our natural resources. Beyond all the marketing stunts, their products are quality. 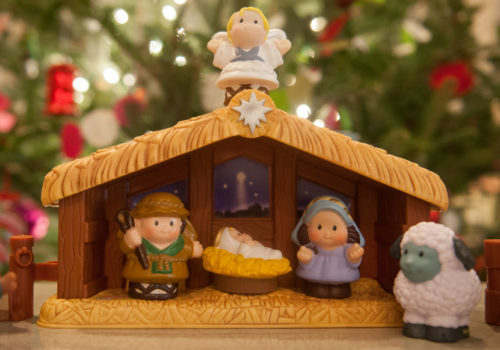 I received my first pull-over from them for Christmas. I rarely go two days without wearing it because of the style, quality, and comfort. 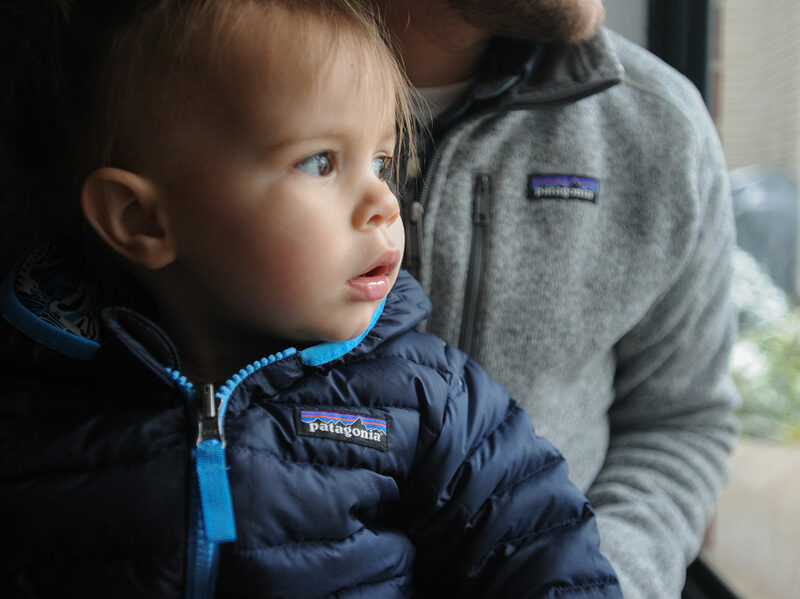 But I am not the only one in our family that loves Patagonia. Juniper has a puff jacket and a vest and Lindsay has a great full-zip fleece. What makes these garments so good? I’m glad you asked because they certainly aren’t the most affordable clothes available. 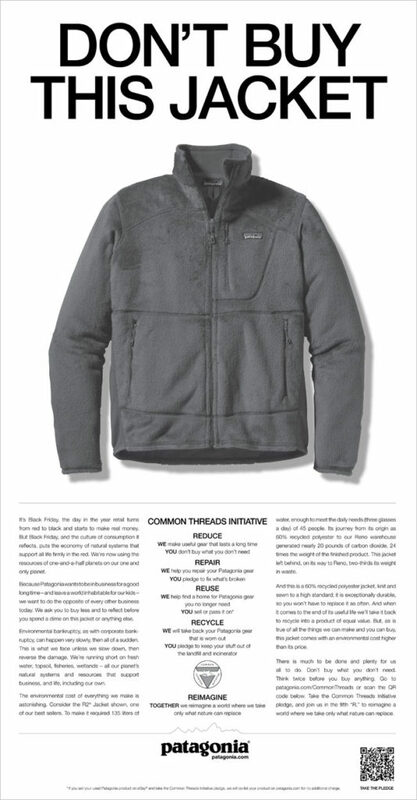 To start lets cover the 4 R’s that Patagonia advertises. Reduce – by being a quality garment there isn’t a need to buy new pieces very often. 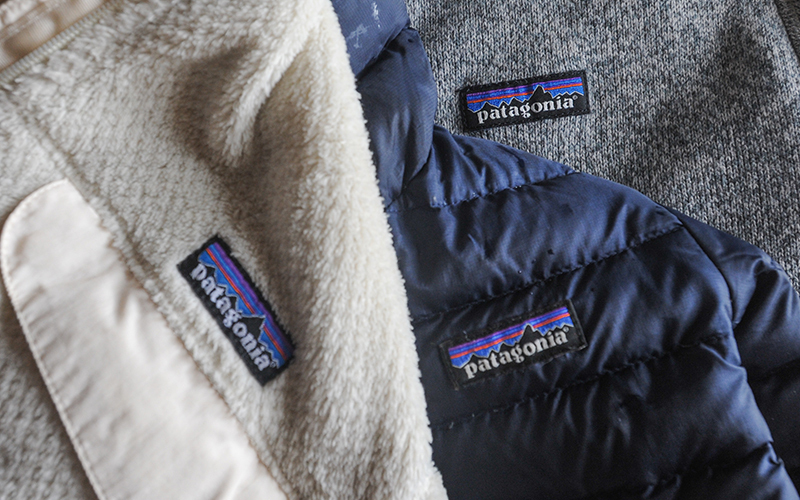 Recycle – if the garment can’t be repaired or reused then Patagonia will recycle it for you. 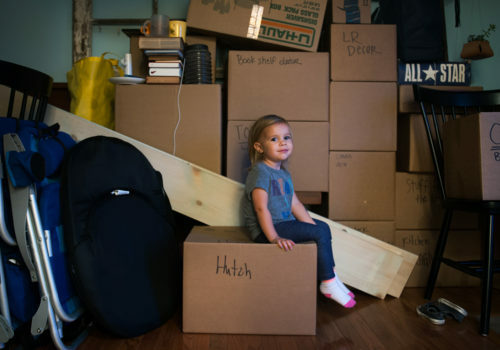 This may not seem like a huge deal for toddler clothes, since they generally grow out of them before they can wear out. But for me this has become a go-to for outerwear. 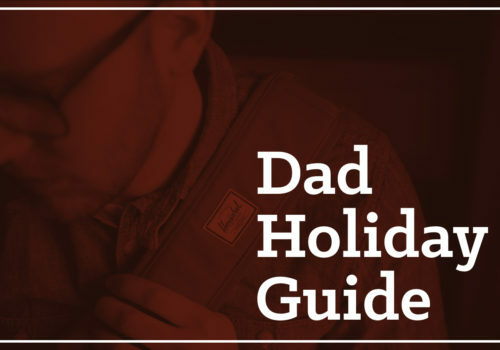 I haven’t spent a lot of time on this blog talking about products for dads, but I will be doing so more in the future. Patagonia is the perfect brand for dads that enjoy the outdoors and have an interest in leaving resources around for the next generations. For those that are curious I am wearing the 1/4 Zip Better Sweater in Stonewash. It is my go-to for a moderate layer. I prefer it to a hoodie or light jacket. If you haven’t considered buying quality, long-term clothing in the past I would urge you to consider checking out Patagonia.